E-mail us suggestions about articles and topics on which to focus on. Some of President Barack Obama's health care numbers don't seem to add up. And that's complicating his efforts to pass his top domestic priority. 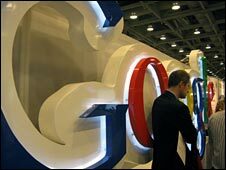 The resignation of Google's Eric Schmidt as a director of Apple's board has failed to halt a government inquiry into possible antitrust violations. Note: You can upload your own articles or your favorites. Note: Please tell us the link or the URL of the article and it's name so we can find it and put it up on the website. 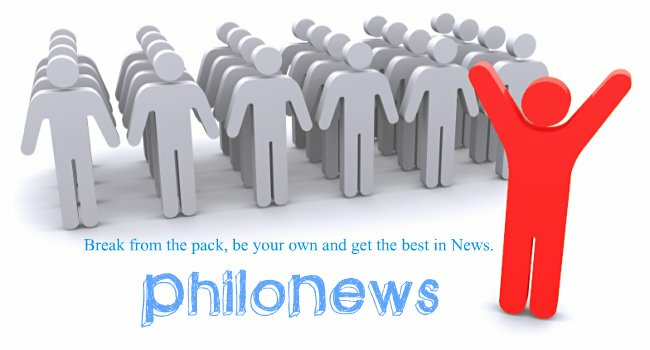 Are you a Philo-Contributor, if not become one it's simple, just vote for your favorite things and see them get put on the website.